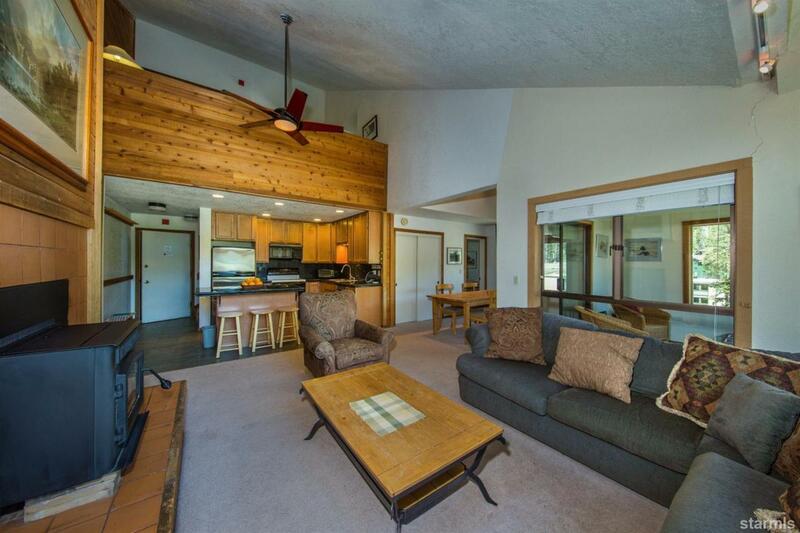 Large, spacious condo just steps to the lifts and village. Vaulted celings and expansive windows allow light and views throughout the condo. Extensive remodeling includes updated kitchen and baths, new carpet and an expanded dining area. Sleeps 6 in 3 bedrooms + 1-2 in loft. Reserved covered parking space.